Redis is a key-value store that is fast, sits in memory and runs on many different platforms. Installing on Windows isn’t straightforward from the Redis site, so below are the steps I use to get going. Redis should now be running on port 6379. You can change this in redis.windows.conf if you’d like. 4. Start a new Visual Studio Project (I’m using c# / .net 4.5). This is just start of what Redis can do, find more at the official Redis site. Save the file, and you should be good! 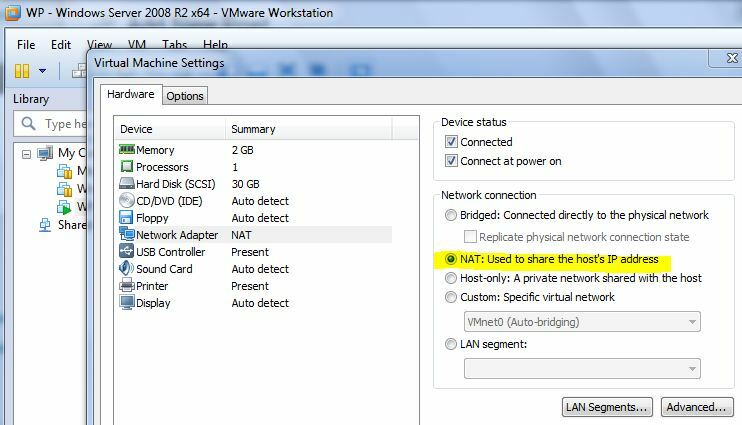 To setup port forwarding (maybe you have IIS or Apache running in a VM and want to access from other machines or the host). 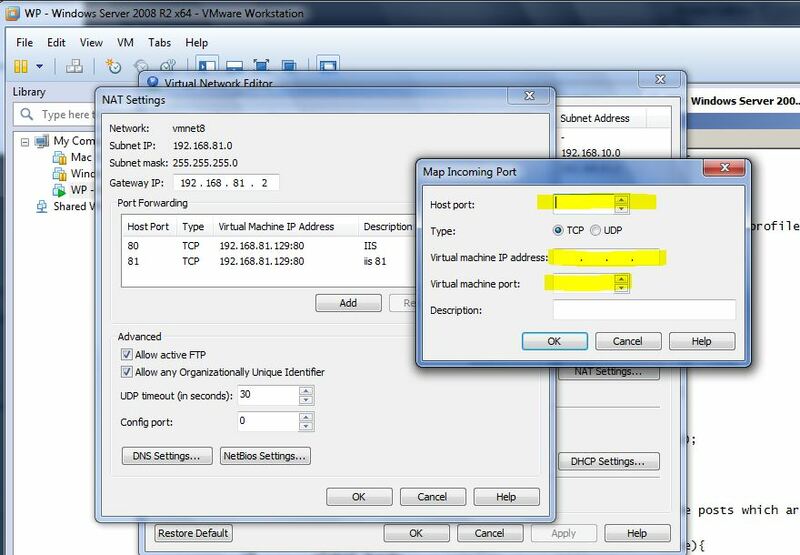 Enter your port, VM IP, etc. Click “OK” a bunch of times and you should be good. 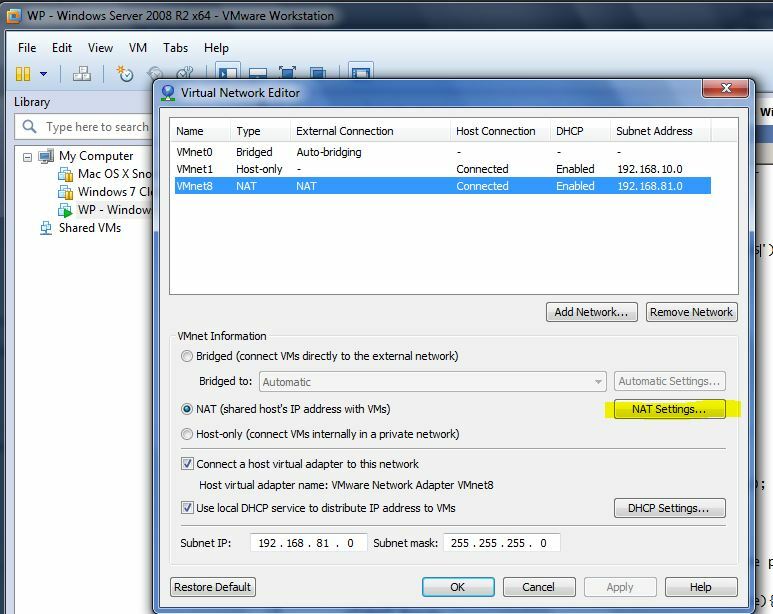 Don’t forget about firewalls on the host and VM.